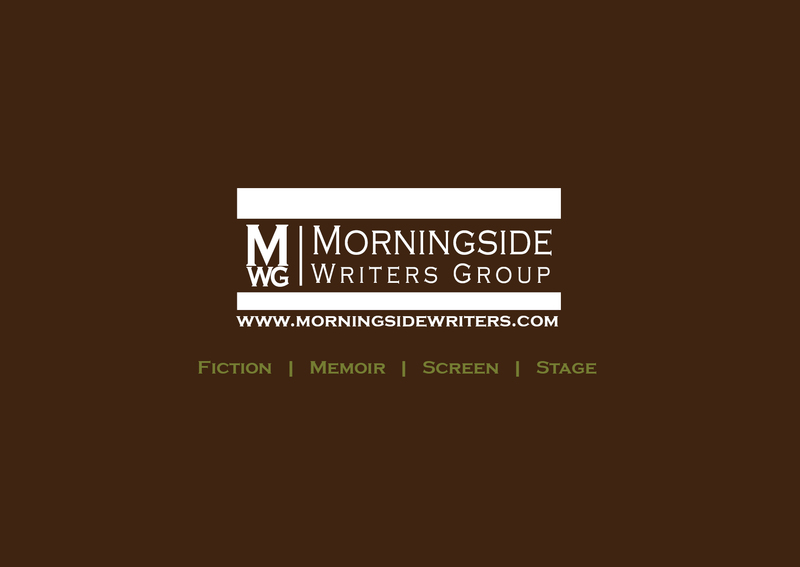 MWG IS A CULTURALLY DIVERSE GROUP OF CREATIVE WRITERS BASED IN NEW YORK CITY. We are avid readers, editors, and published writers who challenge each other to write better, reach individual and group goals, and kick each other in the literary pants. Read more.